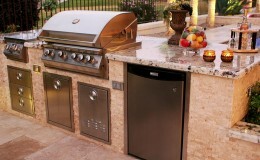 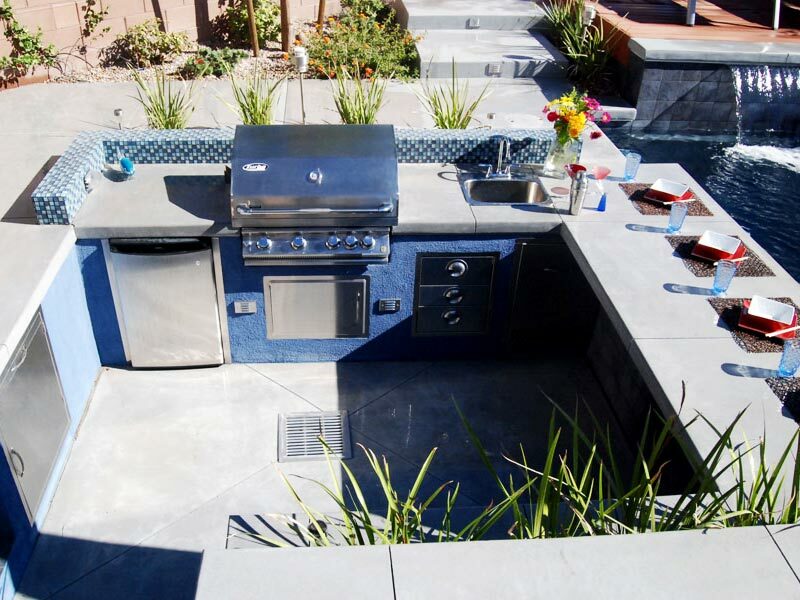 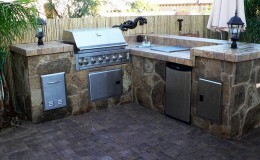 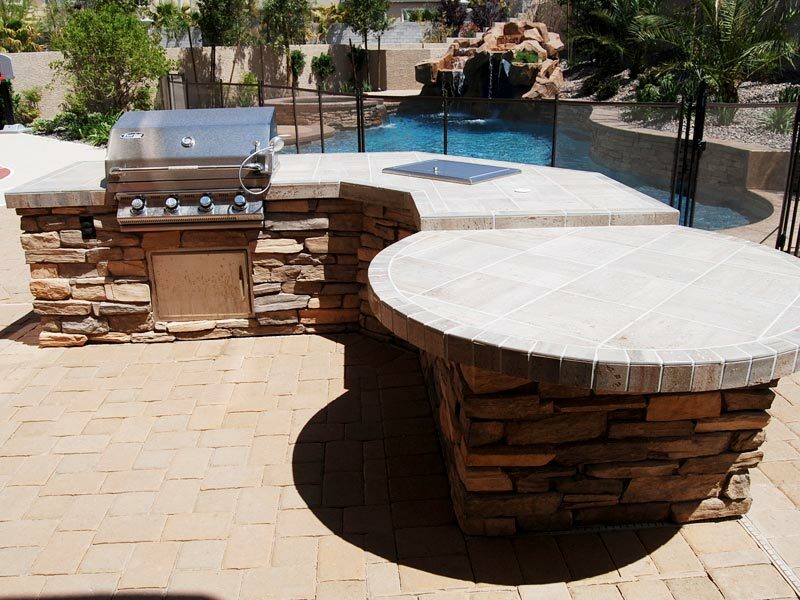 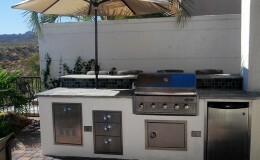 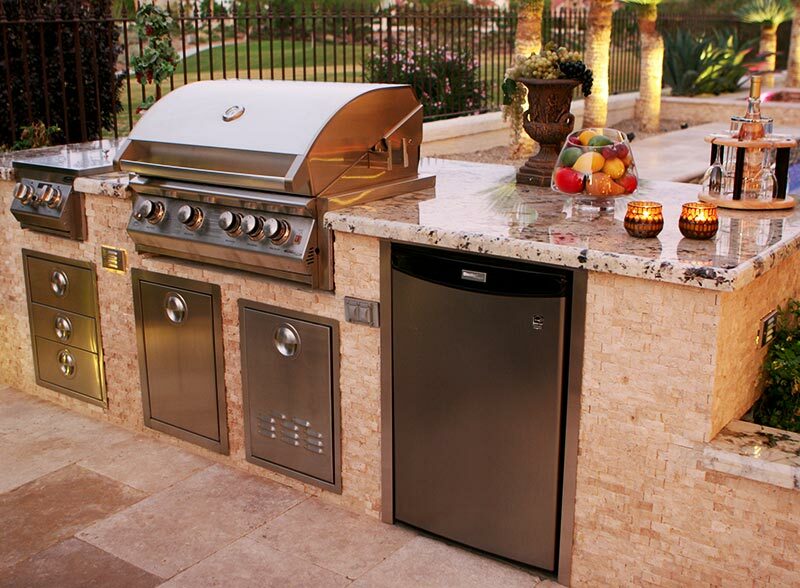 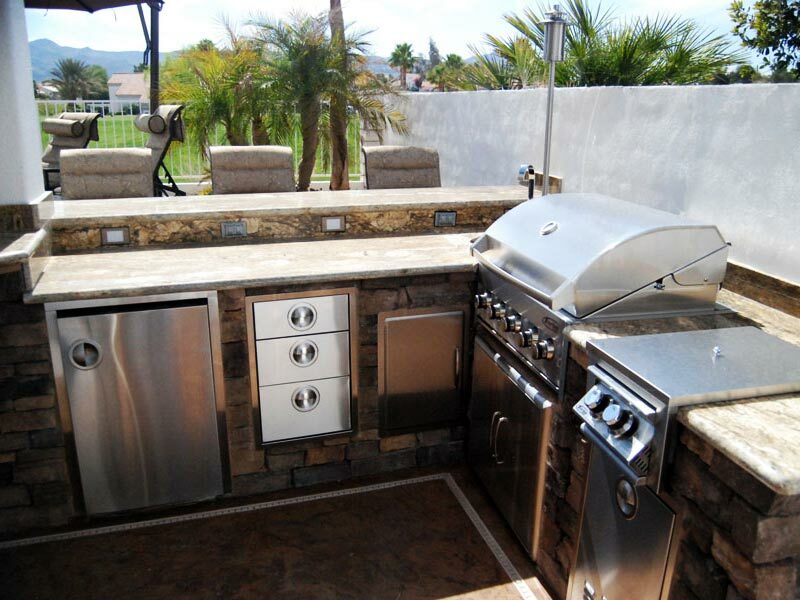 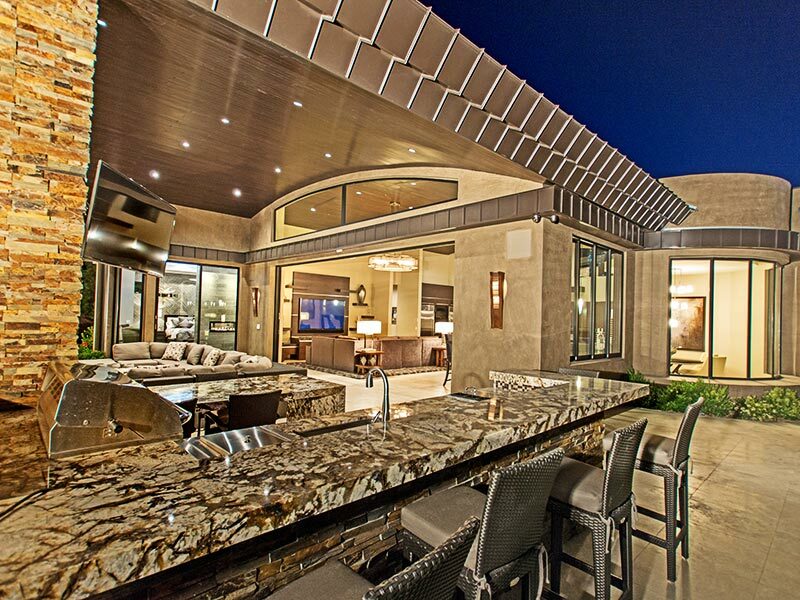 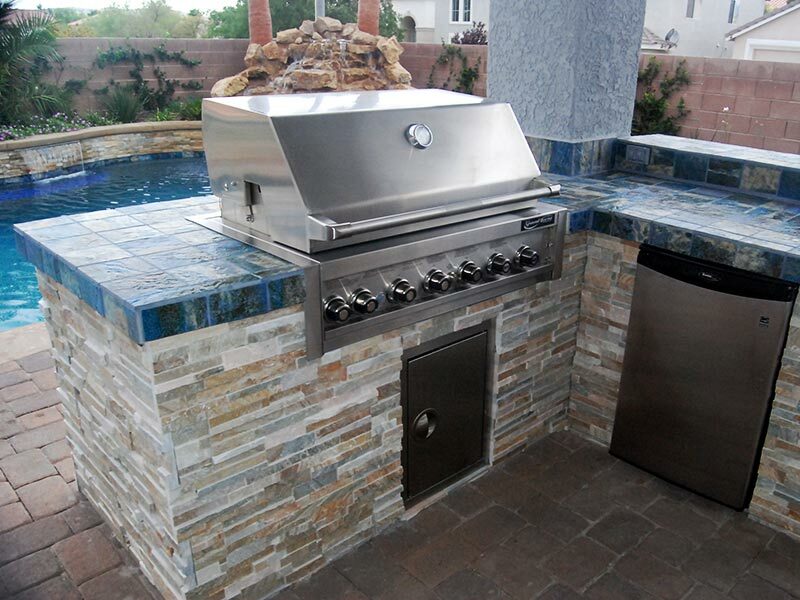 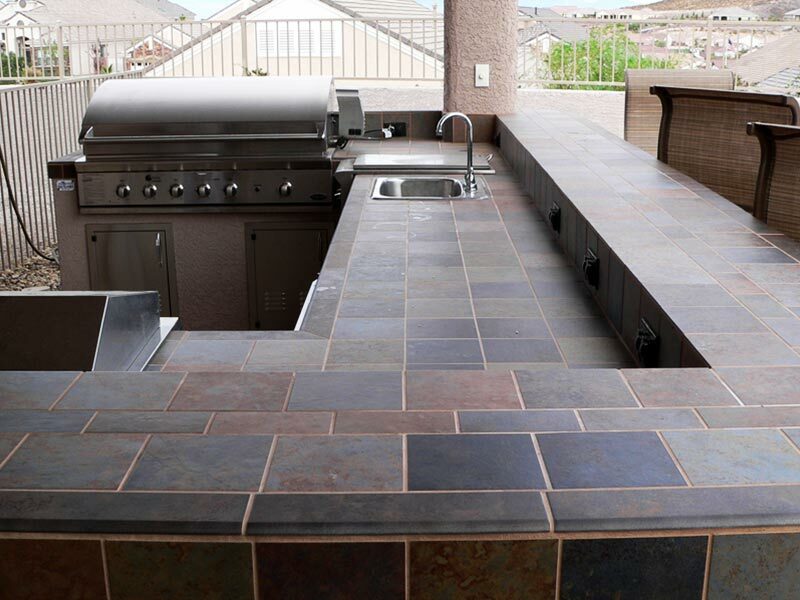 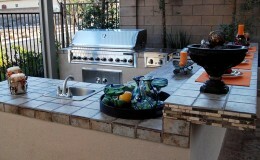 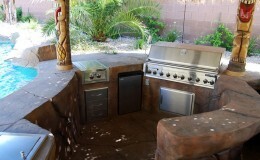 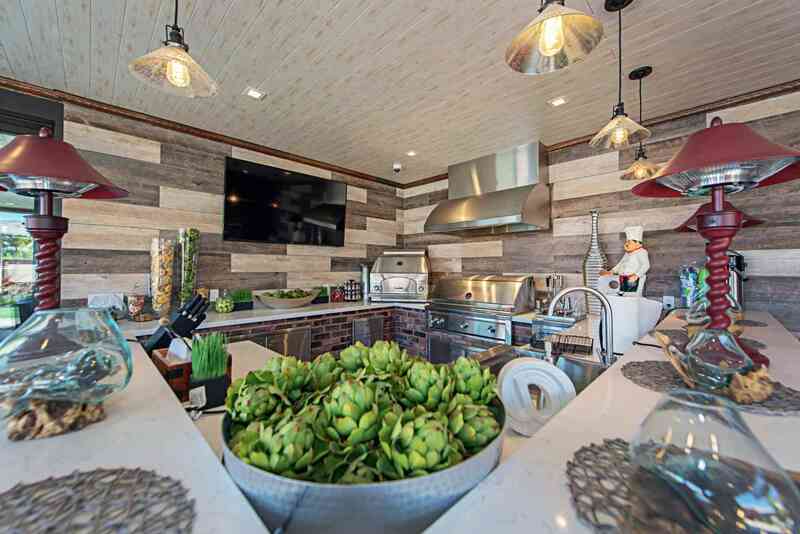 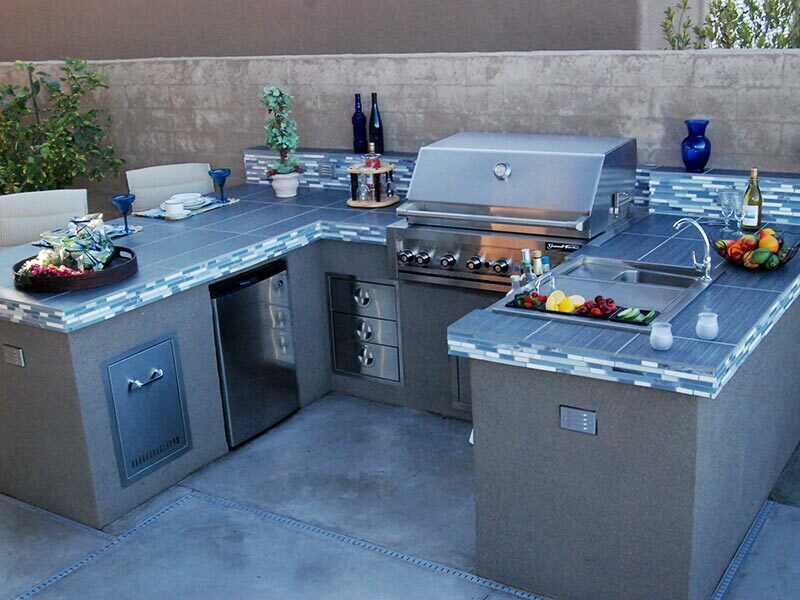 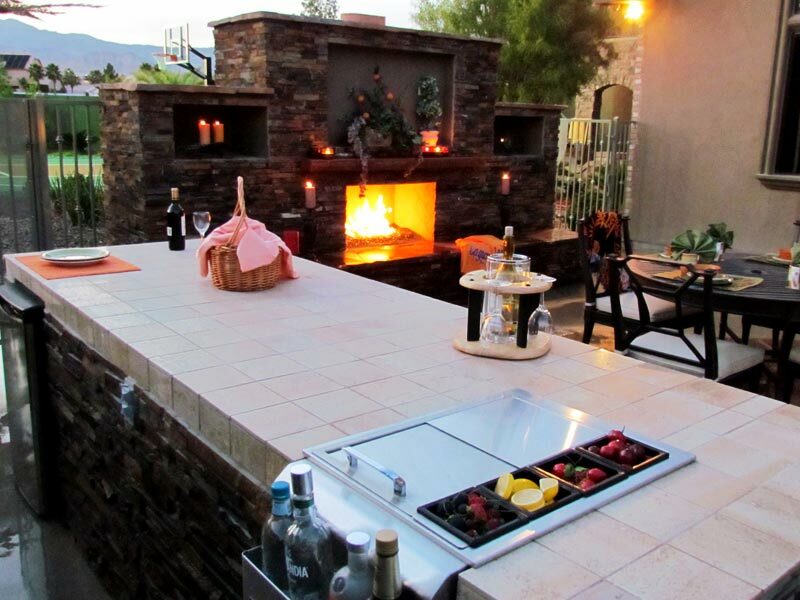 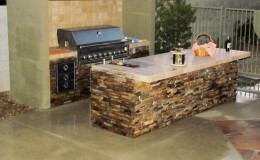 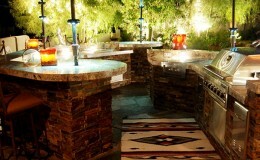 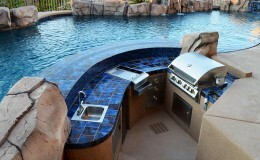 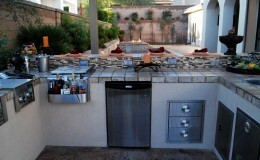 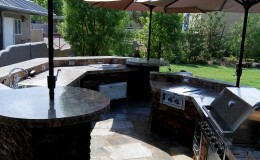 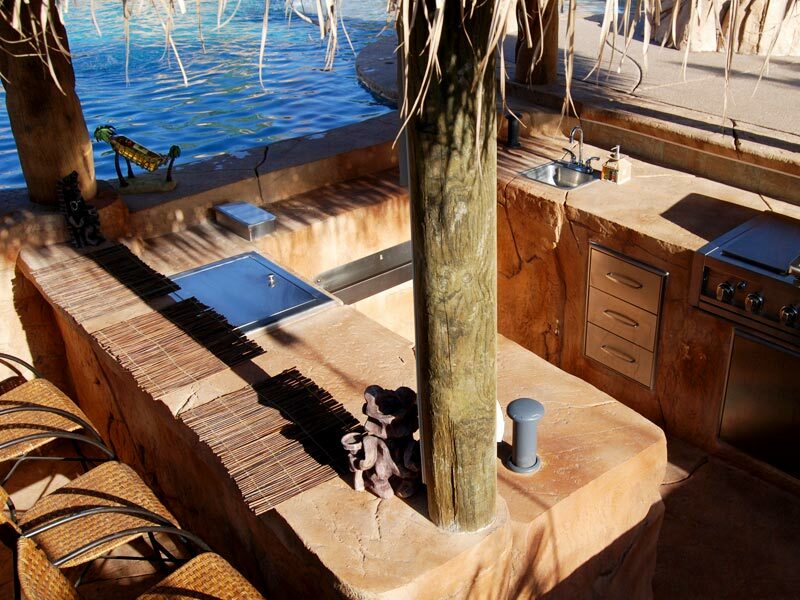 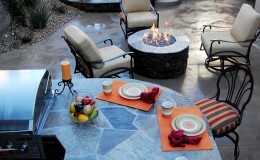 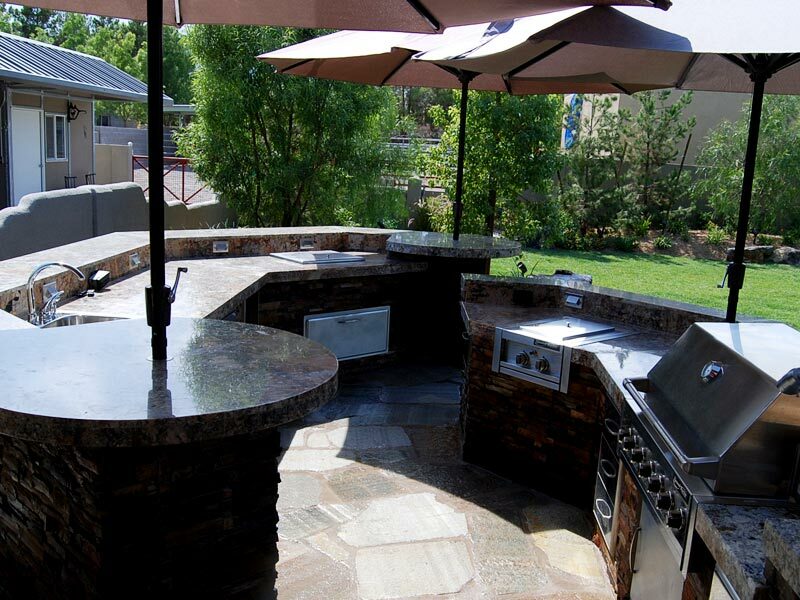 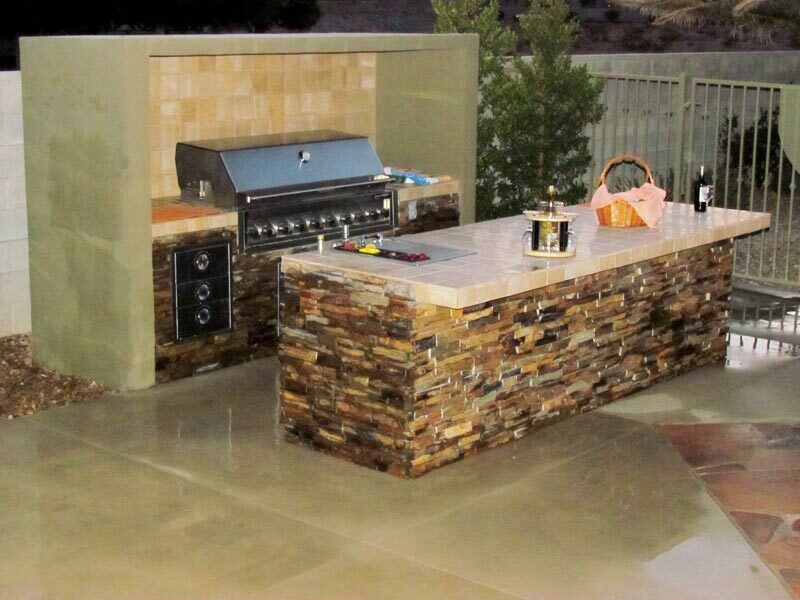 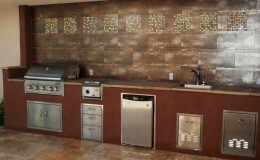 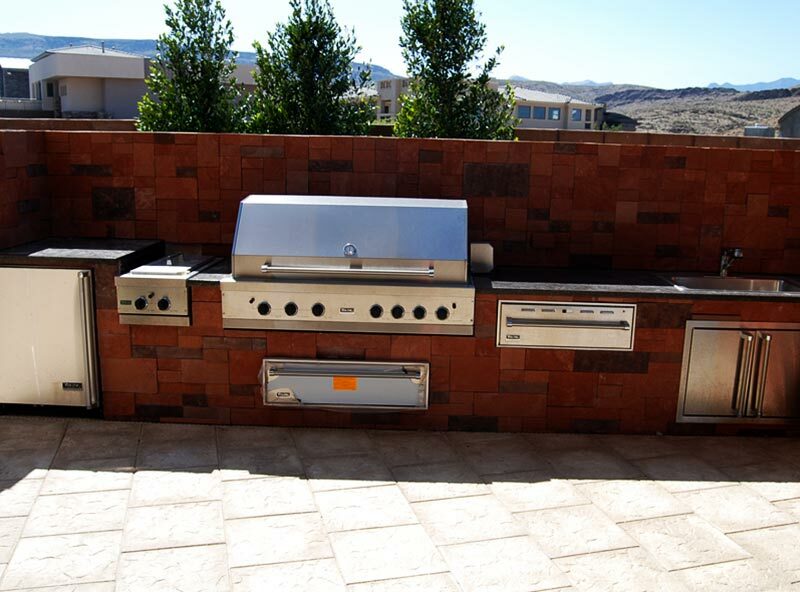 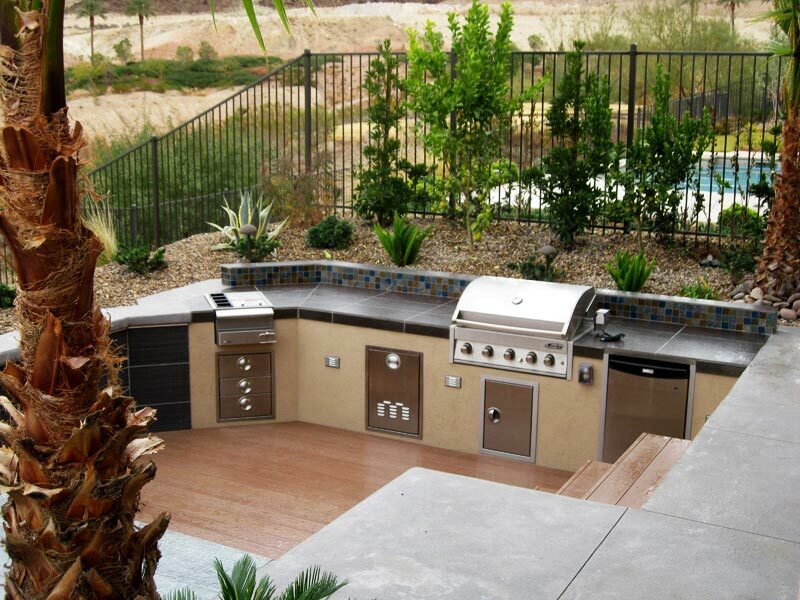 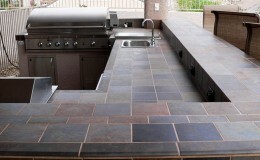 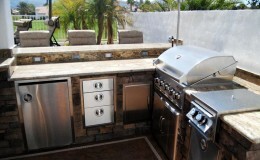 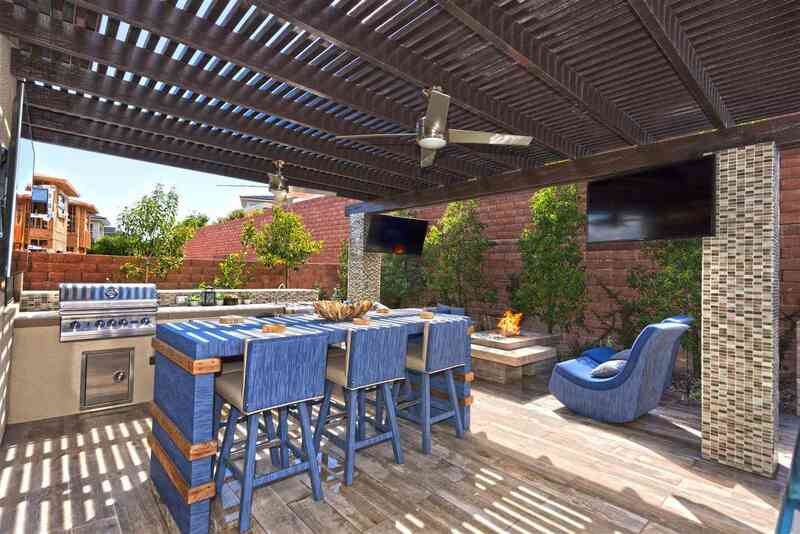 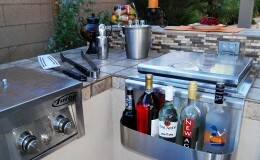 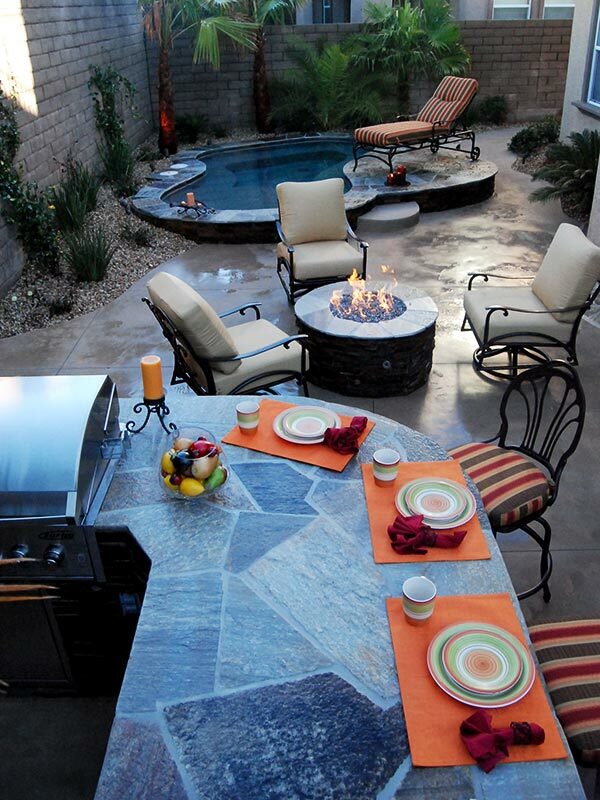 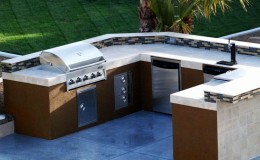 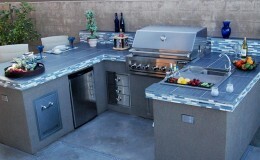 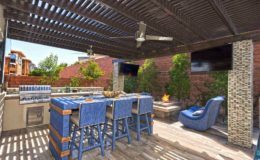 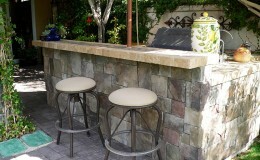 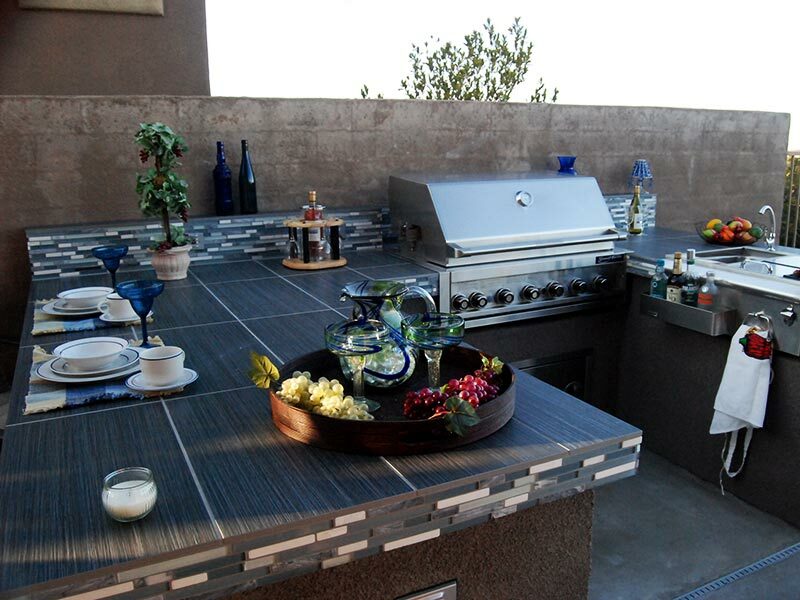 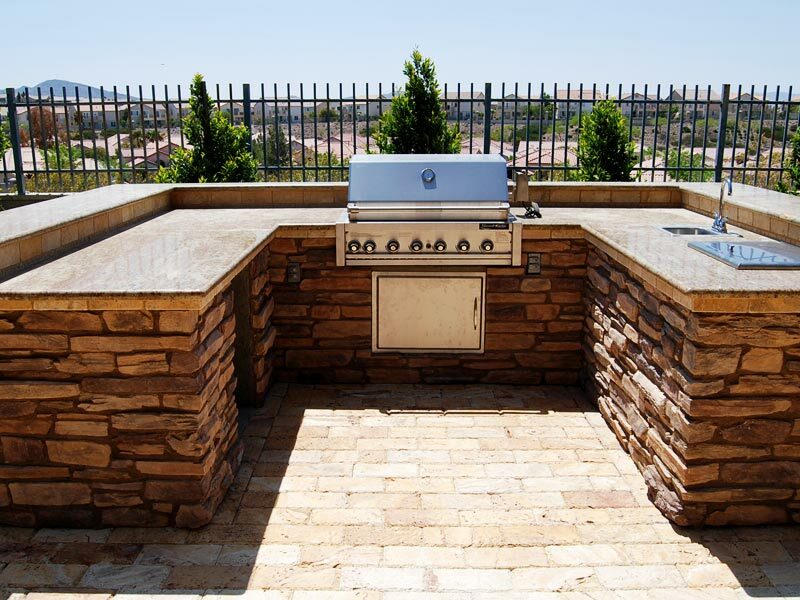 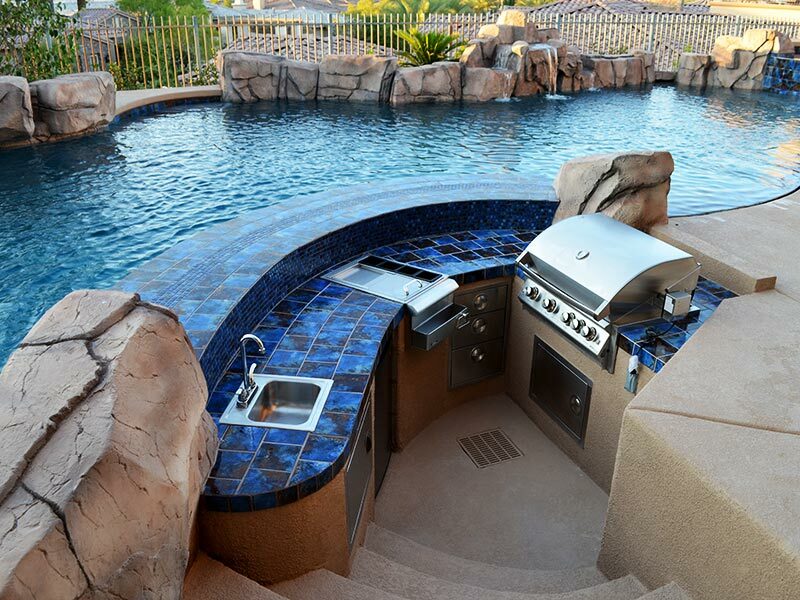 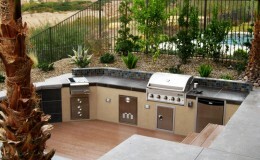 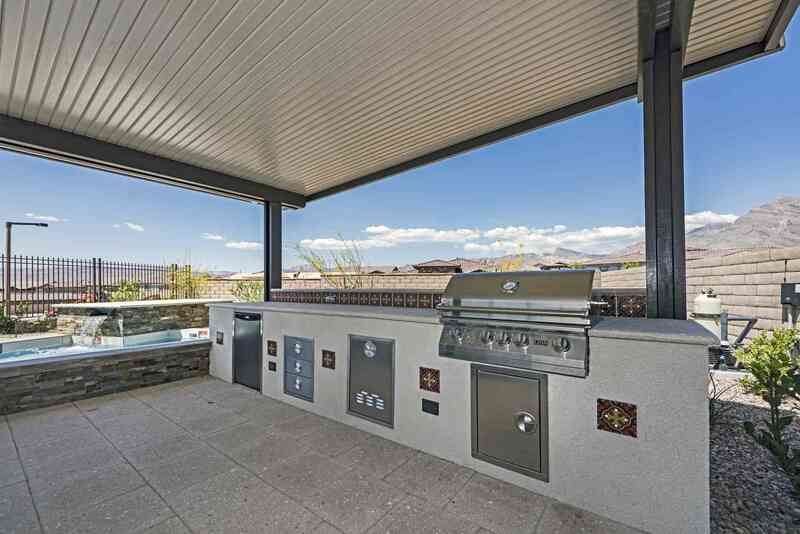 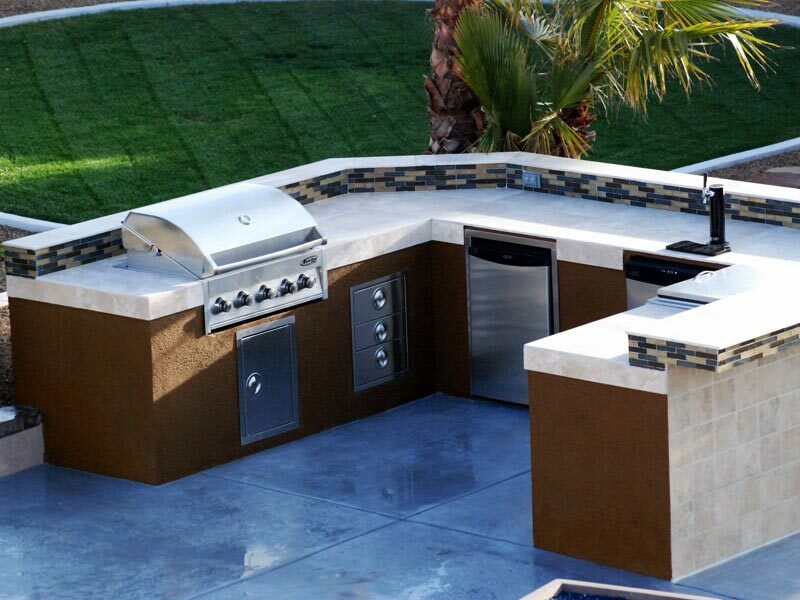 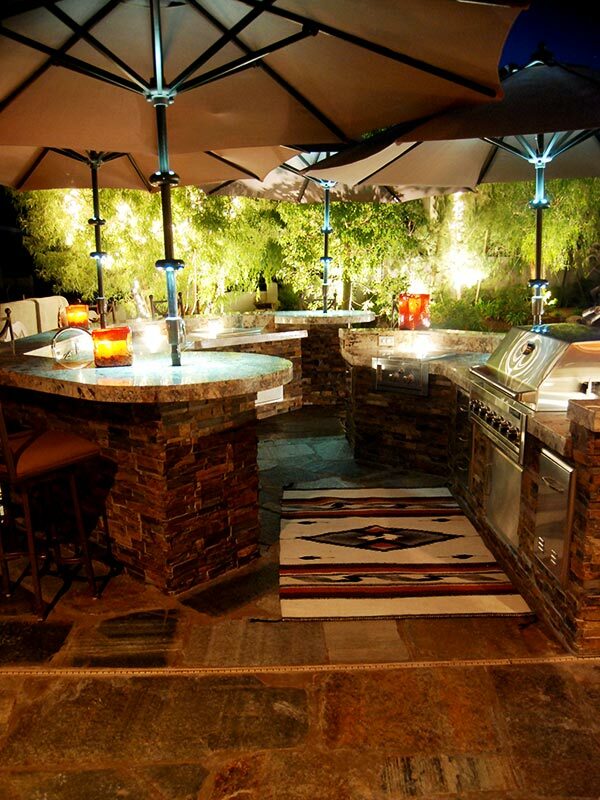 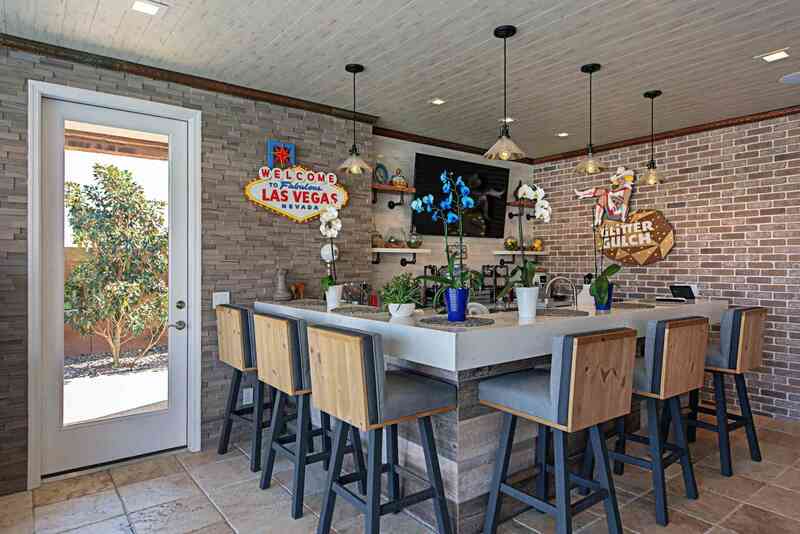 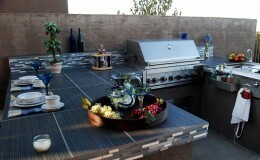 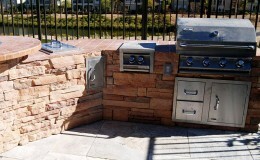 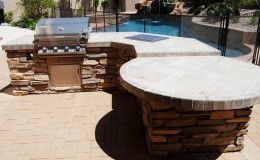 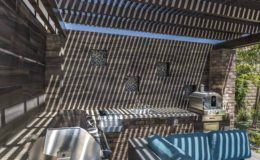 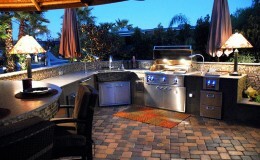 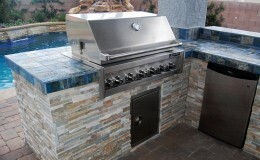 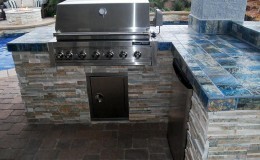 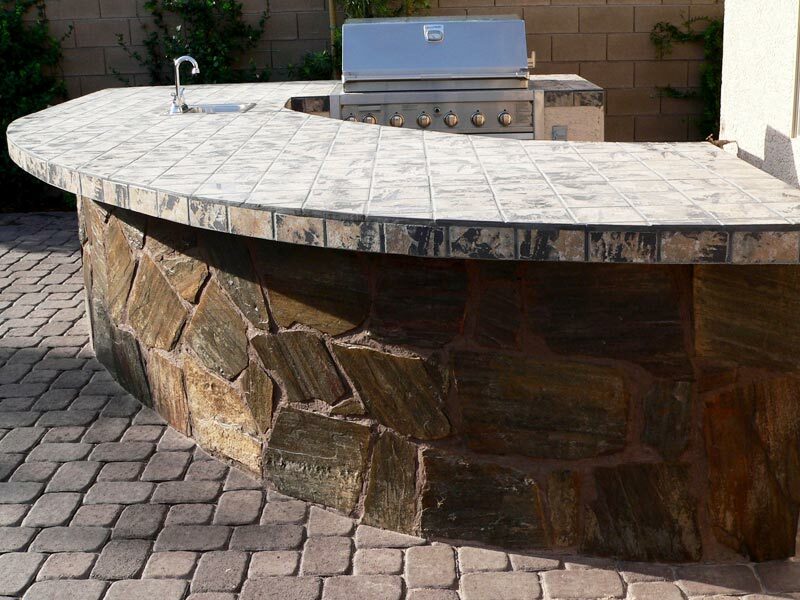 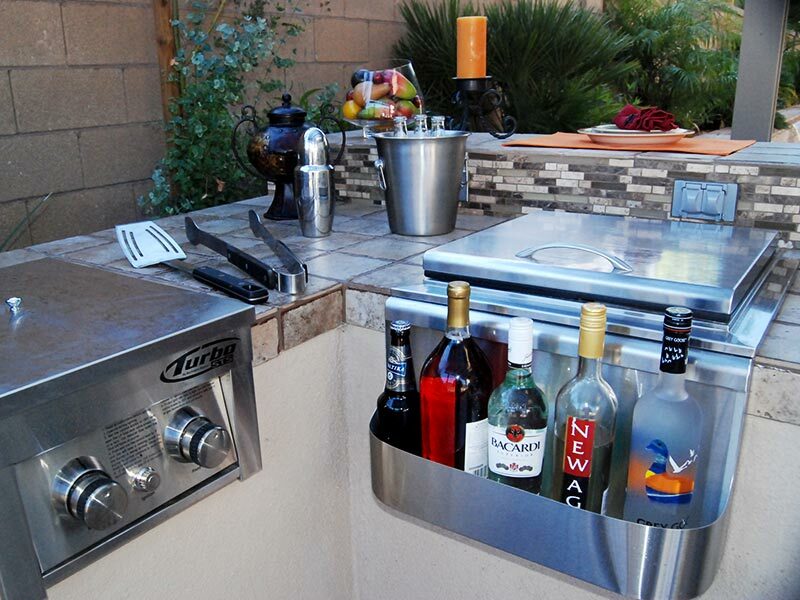 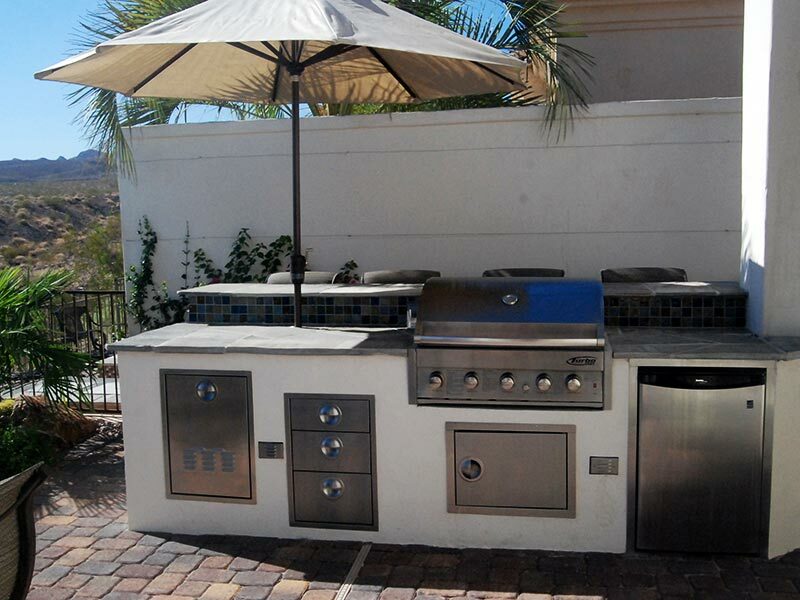 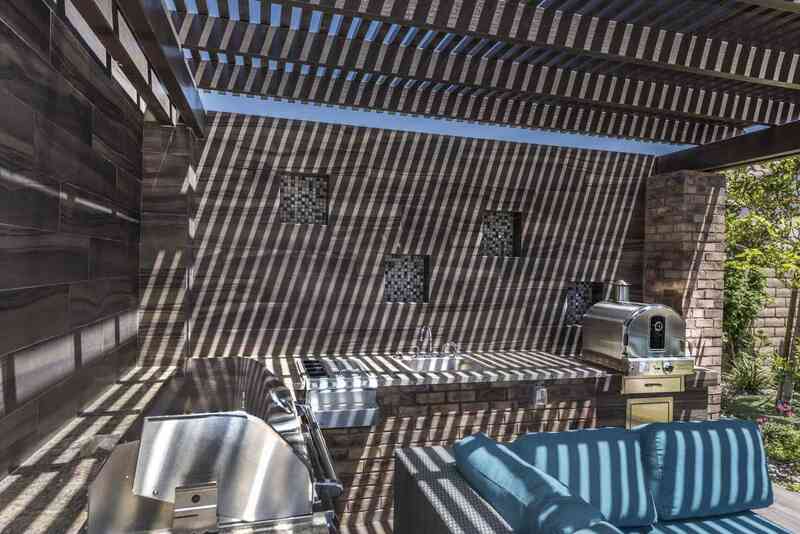 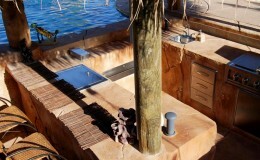 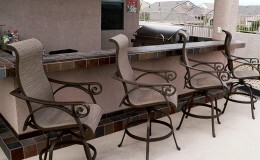 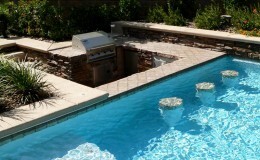 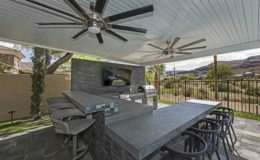 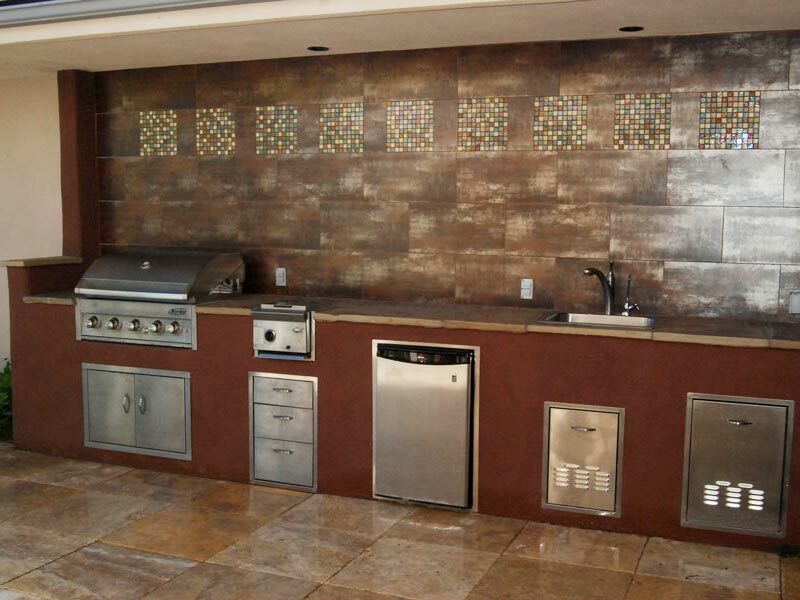 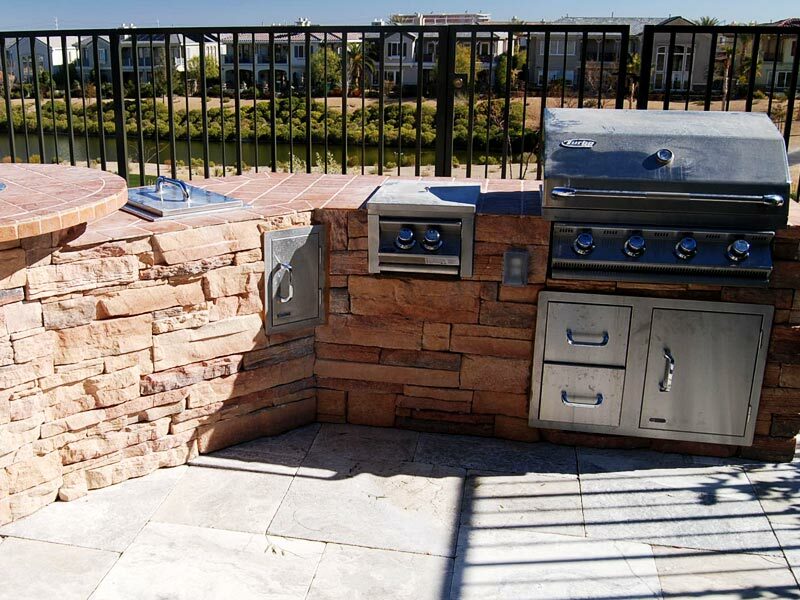 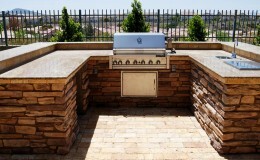 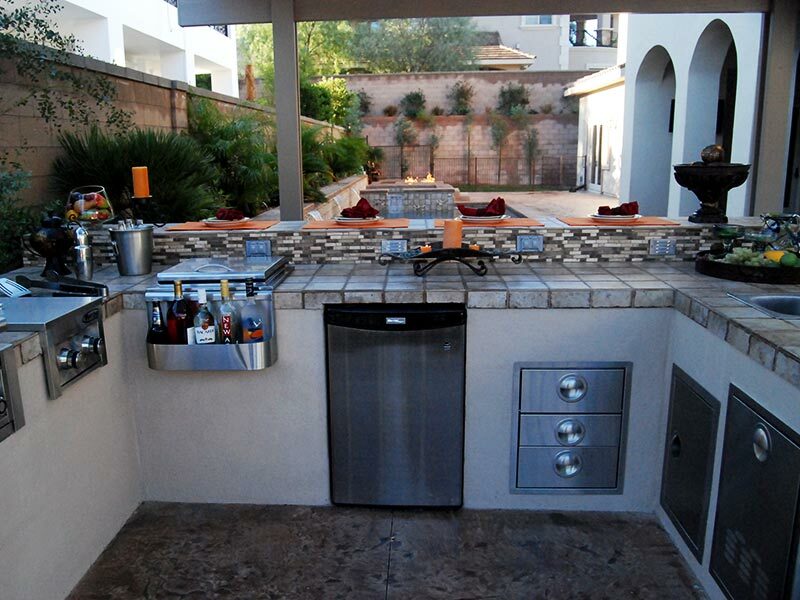 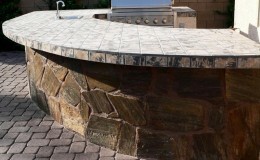 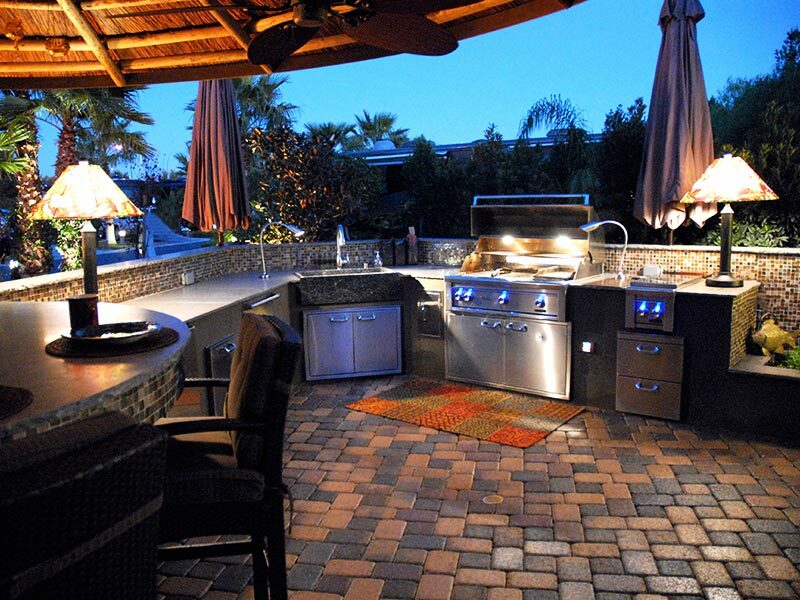 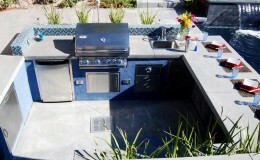 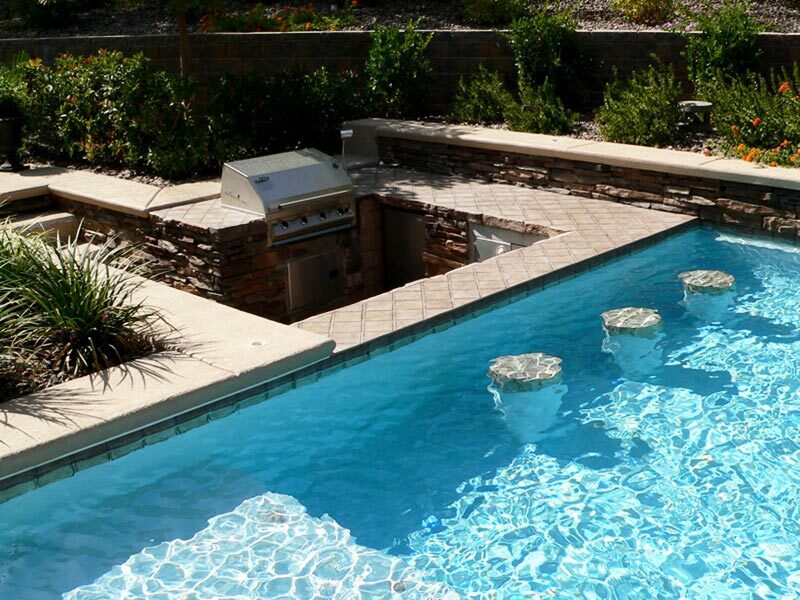 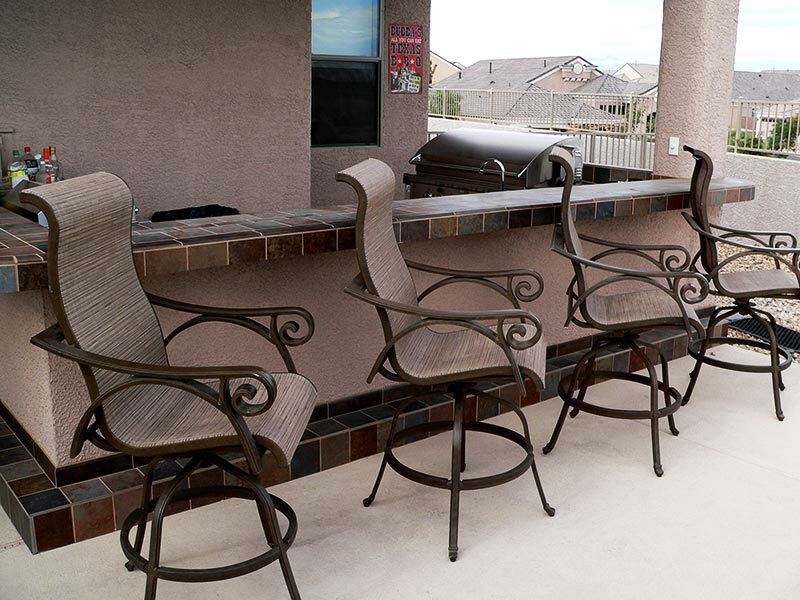 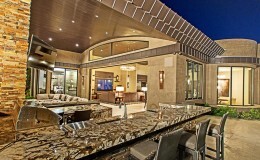 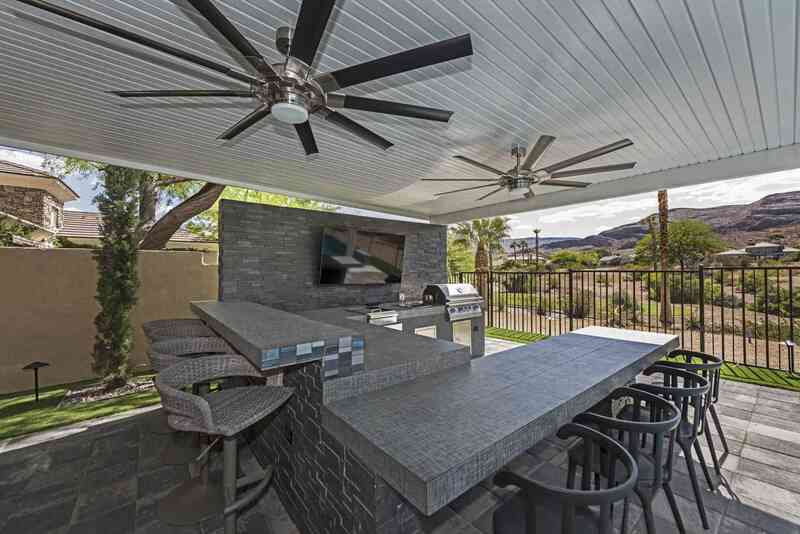 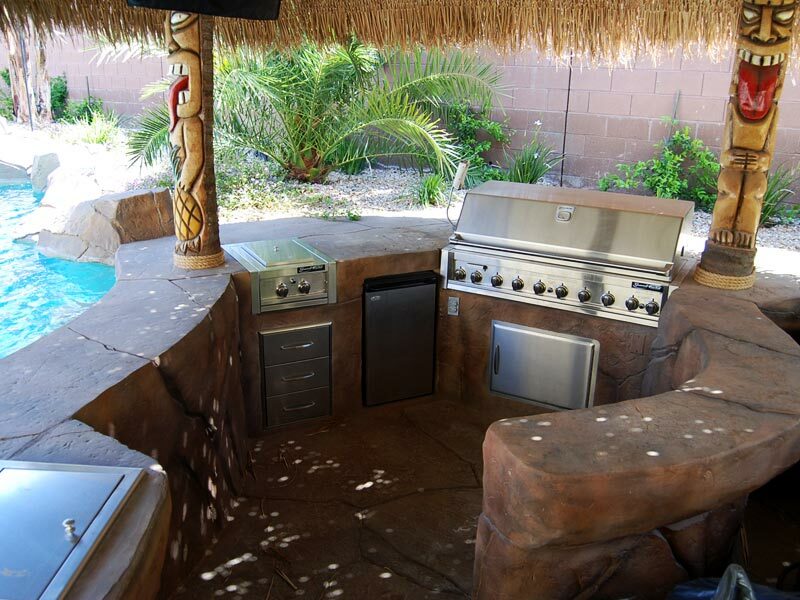 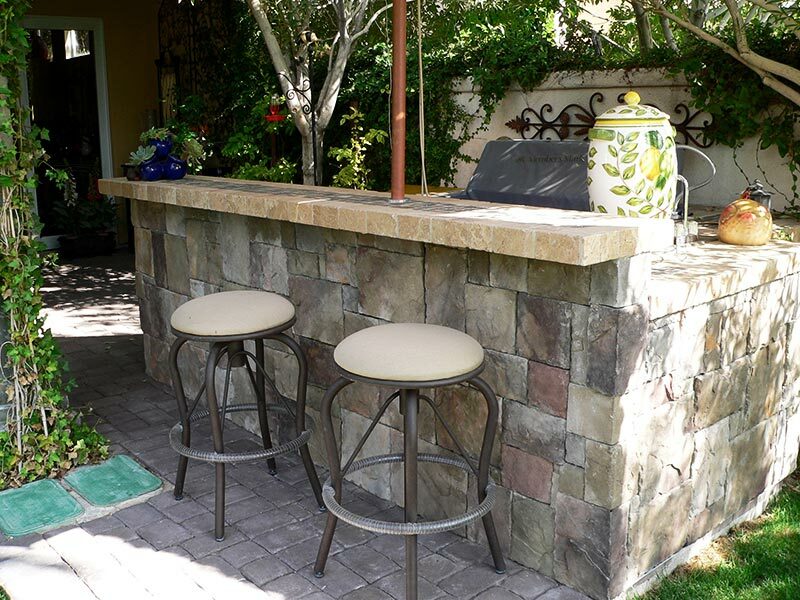 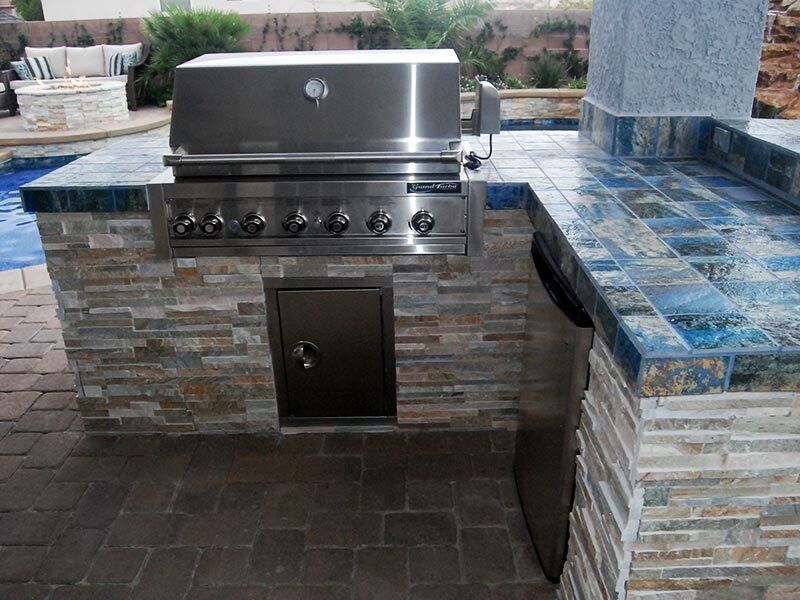 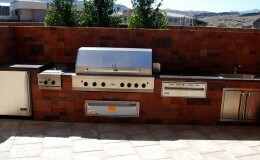 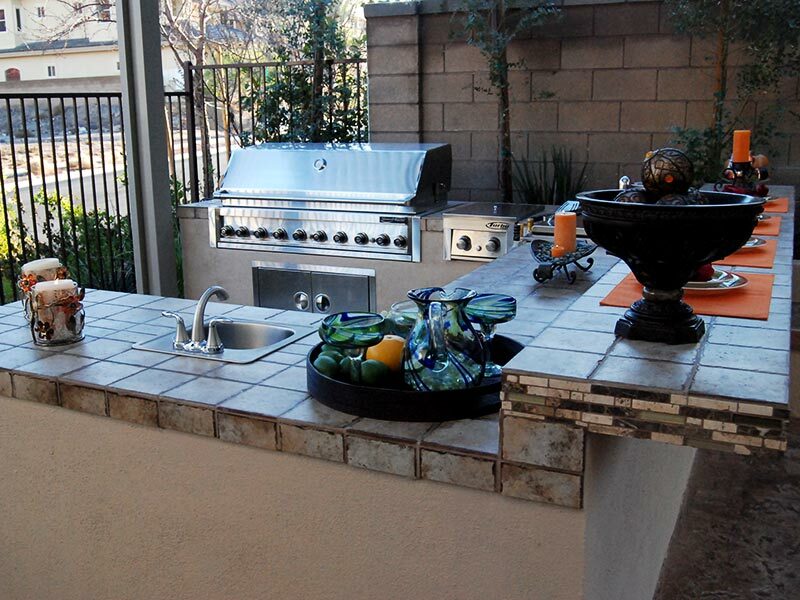 If you want to change the way you feel about cooking and dining at home, then let Laguna build your outdoor kitchen. 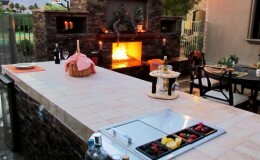 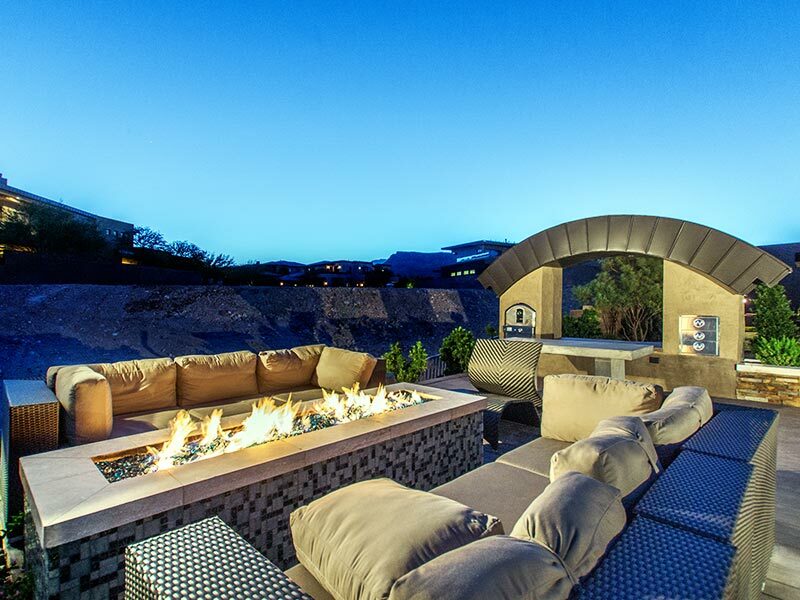 Savor the aromas and experience the flavors of food prepared in a natural setting. 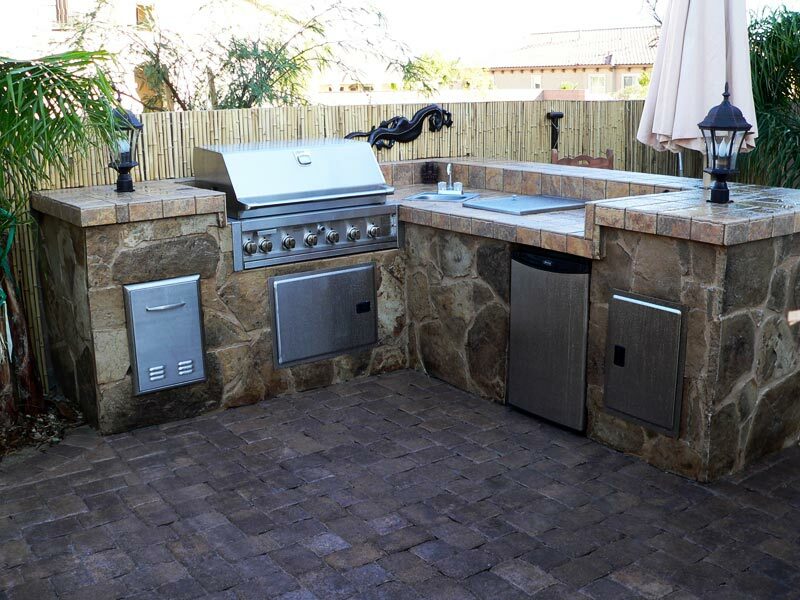 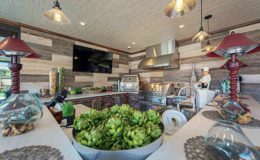 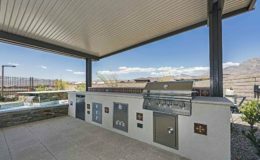 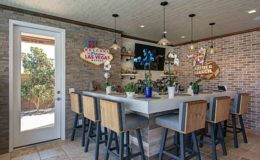 From a simple grill and eating countertop to an entire outdoor kitchen with all the amenities like a refrigerator, sink, storage drawers or even a pizza oven, we can design and install a cooking center to suit any home.